1. TASS: American elites inflaming tensions between Moscow, Washington, says Russian defense chief. 2. TASS: Trump says ‘Germany totally controlled by Russia’ through gas supplies. 3. TASS: NATO’s new military buildup plans pose no threat to Russia – Russian MP. 4. The National Interest: Peter Zwack, These Are the High Stakes of the NATO and Trump-Putin Summits. Trump and America’s allies must stand firm while also not sleep-walking into war. 5. The National Interest: Lawrence Korb, Here Is What Trump Can Gain from Meeting with Putin. There is a time-tested playbook for improving relations with Russia: arms-control agreements. 6. Moscow Carnegie Center: Andrei Kolesnikov and Denis Volkov, Craving Respect: The Russian Public’s Wish List in Helsinki. Opinion polls and focus groups show that, despite intense anti-American feelings in Russia, Russians do pin hopes on the Putin-Trump summit. They want to see a de-escalation in confrontation and a re-focus away from foreign affairs by Putin, and they want Washington to show respect for Russia. 7. Boston Globe: Richard North Patterson, America’s president is Russia’s pawn. 8. Bloomberg: All About the U.S. Sanctions Aimed at Putin’s Russia. 9. Interfax: Provision on criminal liability for complying with Western sanctions on Russian territory may be removed from bill – Volodin. 10. Washington Post: The Russian pipeline to Germany that Trump is so mad about, explained. 11. 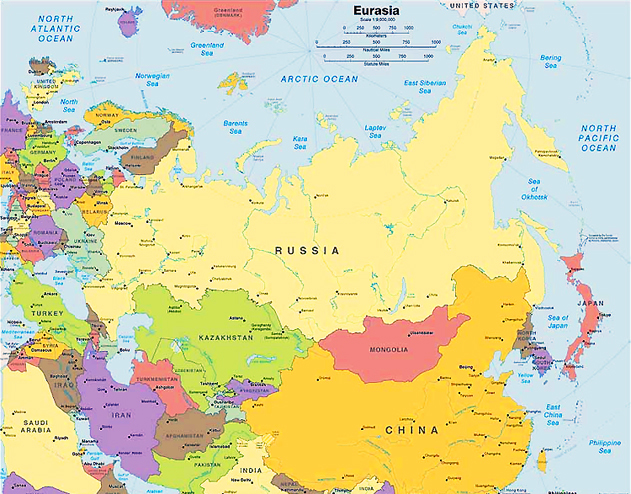 Moscow Times: Grigory Yudin, Overzealous Regulators Are Closing in on Russian Universities. Mountains of pointless paperwork is making it nearly impossible for independent universities to survive. 12. TASS: Putin’s new digital development envoy assures Russia not planning to restrict Internet. 13. Bear Market Brief: Proposals for softening pension reform being discussed. 14. Interfax: Pension age should be increased in smooth, differentiated fashion – Moskalkova. 15. New York Times: Musa Okwonga, This World Cup, Remember the Russian People. 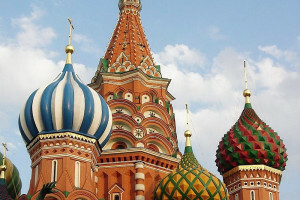 17. www.rt.com: Two-thirds of Russians believe global government exists – poll. 18. TASS: US has no clear strategy for Syria – Russian defense minister. 19. Al-Monitor: Hamidreza Azizi, Why Putin won’t throw Iran under the bus in Syria. 20. The New Yorker: Adam Entous, Israeli, Saudi, and Emirati Officials Privately Pushed for Trump to Strike a “Grand Bargain” with Putin. 23. www.rt.com: Uncertainty, tension in world affairs push Moscow & Beijing together – Russian defense minister. 24. 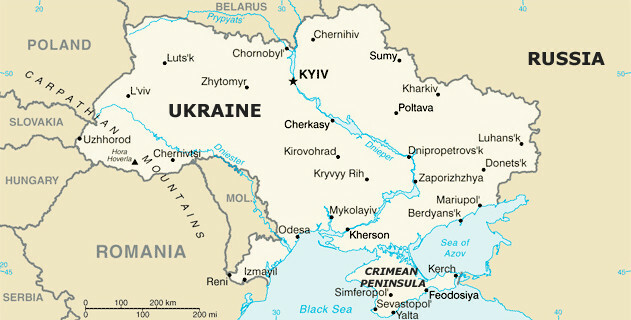 Interfax: Almost half of Ukrainians against land, pension reforms, privatization of state-owned firms – poll. 25. www.rt.com: Russian Defense Minister rules out direct military conflict with Ukraine. 26. Politico.com: Molly McKew, ‘They Will Die in Tallinn’: Estonia Girds for War With Russia. The head of the tiny NATO member’s special forces details his country’s preparations for a conflict many here see as inevitable. 27. Just Security: Timeline: Trump’s Acts of Accommodation/Engagement with Russia, Nov. 2016-July 2018. 28. Salon.com: Heather Digby Parton, A new axis of evil? Donald Trump and Vladimir Putin share an open contempt for human rights. 29. 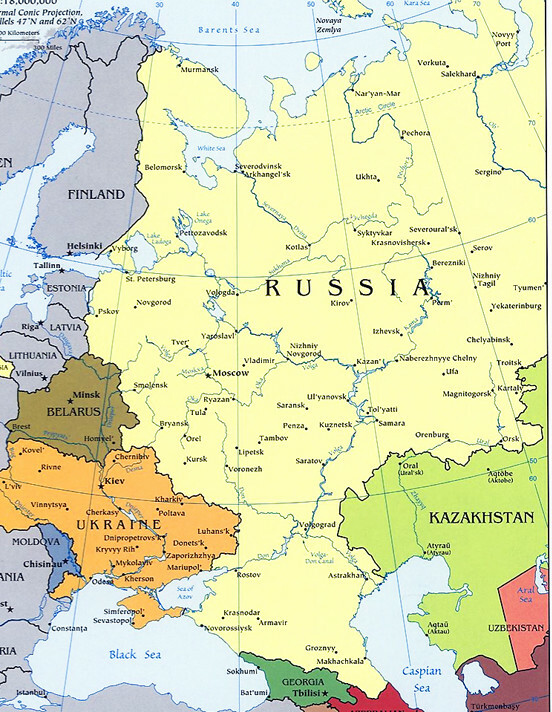 Observer: John Schindler, This Is How Vladimir Putin Manufactures Conflict Between Nations. 30. 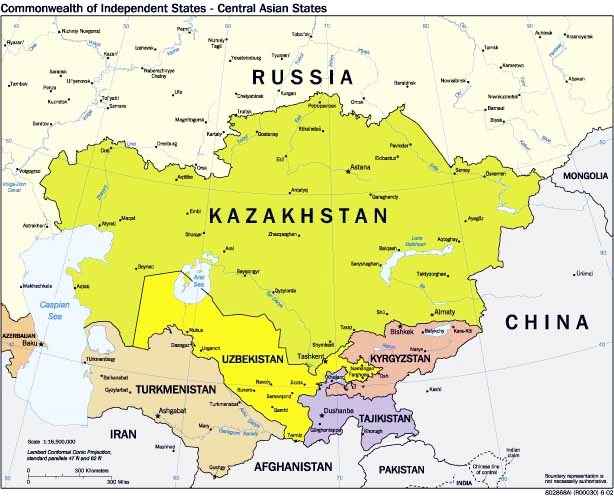 Lawfareblog: Kimberly Marten, Semi-state Security Actors and Russian Aggression.